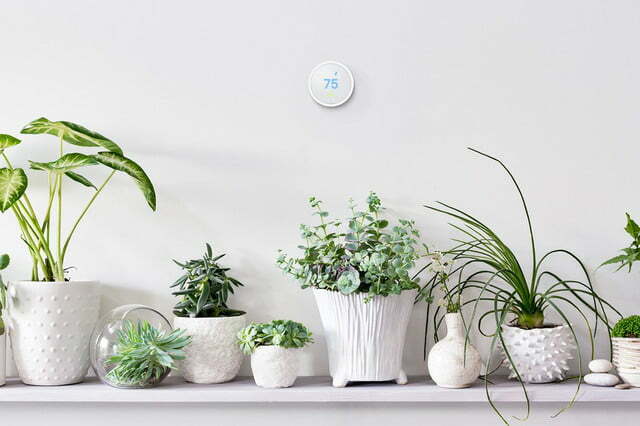 In the world of smart thermostats, few stack up to the example produced by Alphabet’s smart home brand, Nest, and according to Bloomberg, its flagship device is about to get a whole lot cheaper. 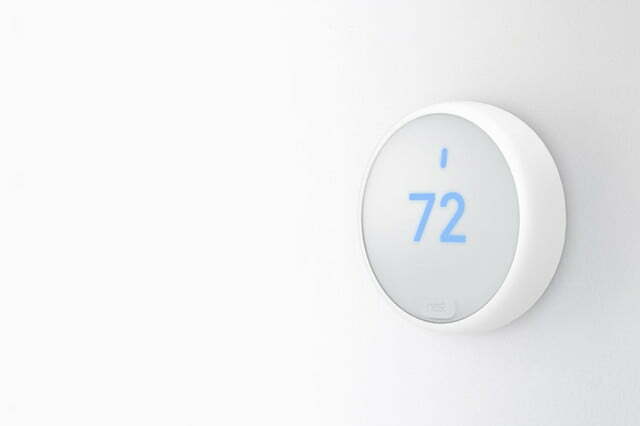 Typically a $250 unit, rumor had it Nest was hard at work designing a model intended to retail for under $200. And now, those rumors have proven true. 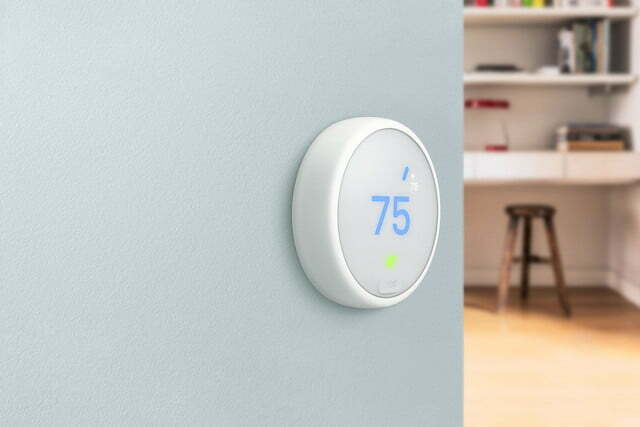 Nest has released a redesigned version of its thermostat, called the Nest Thermostat E, which will start shipping tomorrow for the price of $169. Not a complete replica of its standard thermostat, the new release ditches the original’s metal edges and leans on cheaper interior and exterior components to bring the final price down. 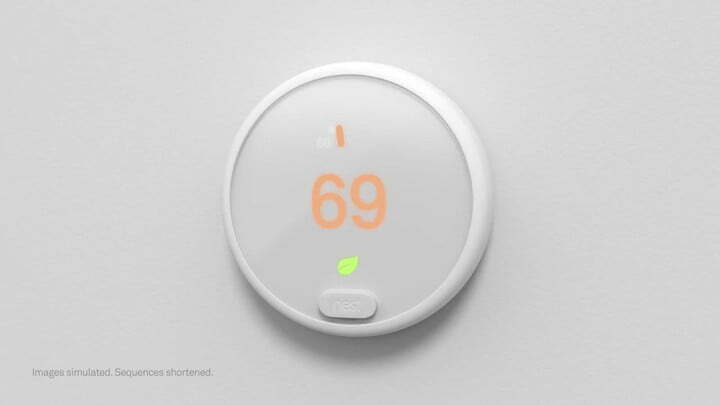 The latest generation of the Learning Thermostat maintains its circular shape while adding a white ring and screen. It’s a lot less of a standout piece than the original — it’s far more simplistic, though it still boasts almost all the same features as its older sibling. 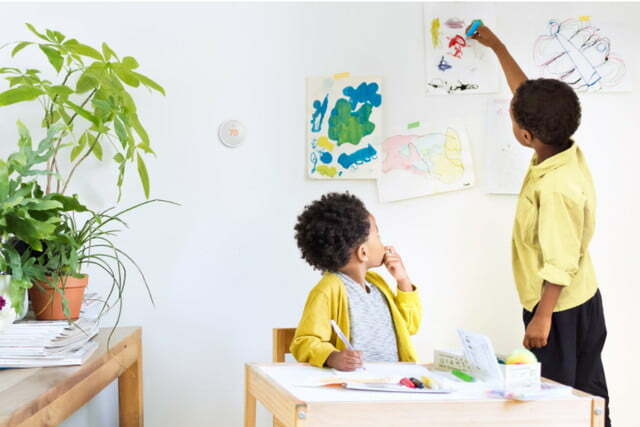 The smart thermostat is internet connected, can be controlled via the companion app, and will use your phone to track your location so it can tell if you’re in the house or away, and can then make temperature adjustments as needed. The only difference from a functional perspective between the E and the original is that it doesn’t have “farsight,” a not-so-useful feature that basically has the thermostat turn on its display when you’re across the room. Concerning the rumored security suite, an upgraded indoor security camera and digital doorbell may comprise the bulk of the offering. 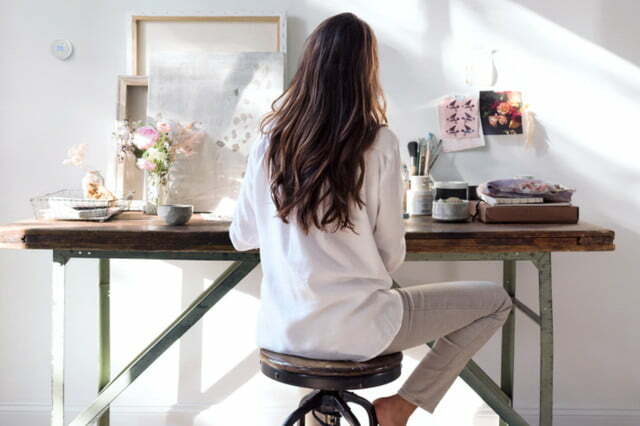 Furthermore, a prototype version of the security system is said to also include alarm sensors for windows or doors, a controllable central hub, and a fob which would grant users the ability to arm or disarm the hardware remotely. 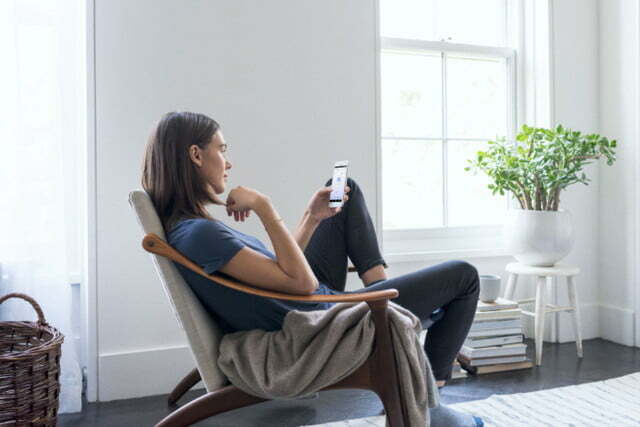 According to Bloomberg’s source, the security system will likely buzz when someone enters a room — similar to other standard systems — until they use the remote fob or punch in a correct password. As is the case with many hardware releases and rumors, much of this is speculation and might change dramatically, with the final devices or releases looking and functioning quite differently. 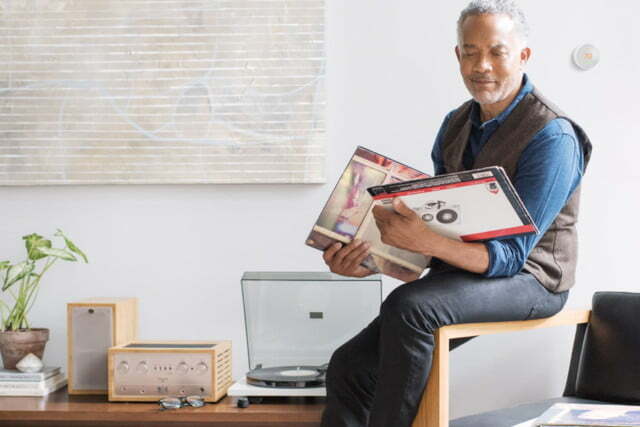 However, for a company that doesn’t typically release new products, it’s a promising sign. 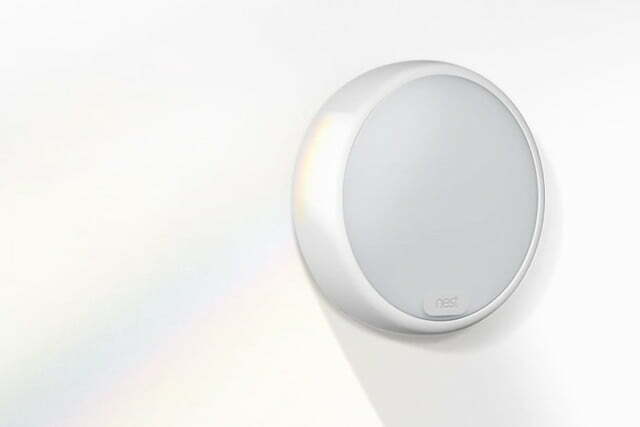 Update: The Nest’s glass interface could be replaced by plastic.